Ok, I admit it. I’m not a real grown up. I hate coffee. There. I said it. Supposedly, coffee has all these magical qualities and can, like, raise the dead (or the very tired). Personally, I just can’t palate the bitter stuff, and I’m really sensitive to caffeine, so it makes me feel awful to boot. But, I wanted to get in on the goodness of the “bulletproof” trend as a way to get in some fast, easy nutrients first thing in the morning. And, I wanted to make it kid-friendly, because generally whatever I eat or drink, my four boys are also going to be eating or drinking. Thus, “Bulletproof Chocolate Milk” was born. And it’s good y’all. 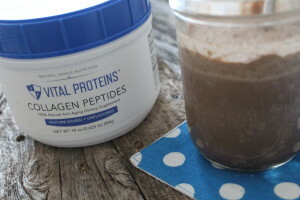 I wrote recently about why our family made the switch to Vital Proteins collagen products, but I’ll give the rundown below. Now that our family has found we love and trust Vital Proteins, we generally use it everyday, putting the Collagen Protein (aka gelatin) in smoothies and puddings, or using the Collage Peptides in milk or smoothies. We love collagen for so many reasons. Because collagen has such a well-rounded amino acid profile, it provides key nutrients our diet might otherwise be lacking. Amino acids are important because they help regenerate tissue, promote healthy digestion, support and stimulate the immune system, reduce inflammation, regulate the nervous system, plus more! I love that by adding this food-based supplement to foods we’re already eating, we up our nutritional game big-time. 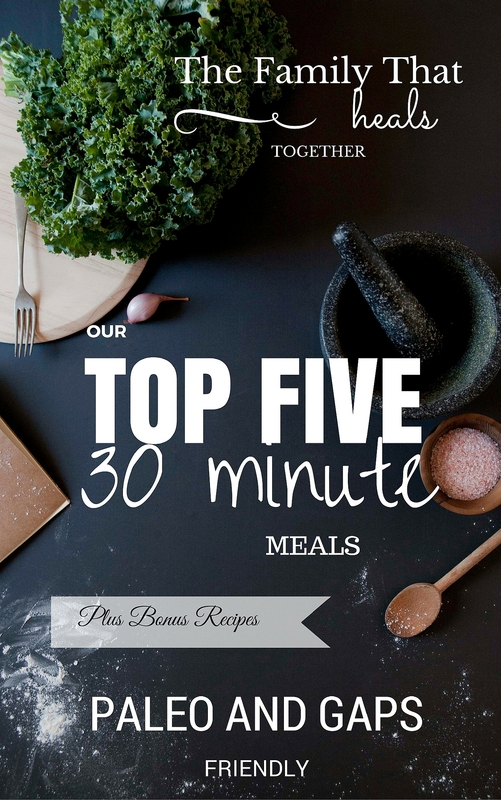 I wanted to share an easy recipe with you to help you get started using collagen. 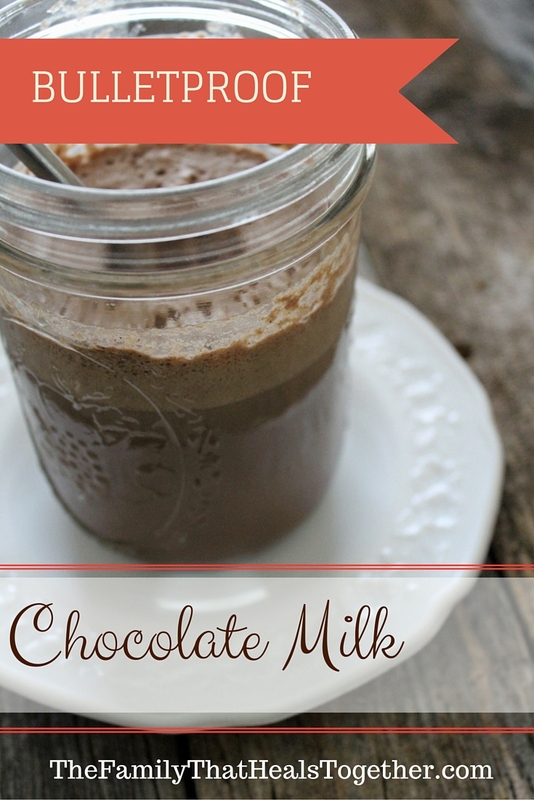 Below, check out my recipe for Bulletproof Chocolate Milk! Combine ingredients in your blender and blend away! Enjoy. This chocolate milk provides tons of protein (almost 30 grams when raw cow's milk is used! ), satiating, filling fats, a little sweet pick-me-up to get your blood sugar up, and even a smidge of caffeine, so it is perfect for a first breakfast (tell me I'm not the only one to eat first and second breakfast? every. day. ), or as an afternoon snack. 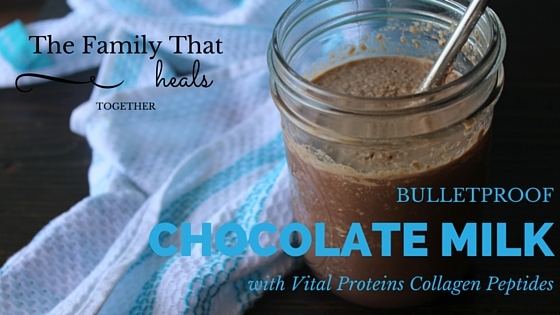 If you haven't tried Vital Proteins yet (wait, what? You haven't?! ), go get some now!